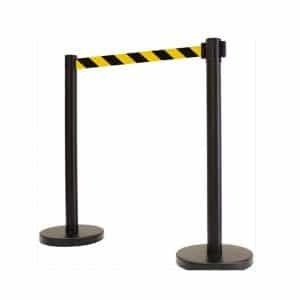 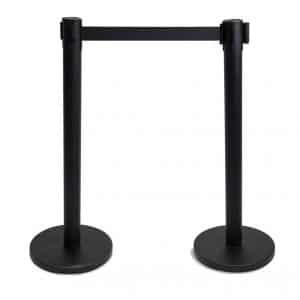 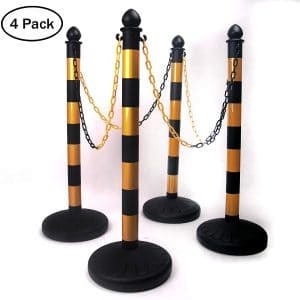 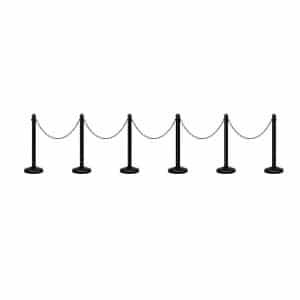 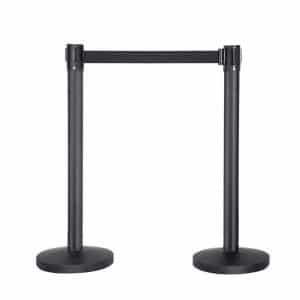 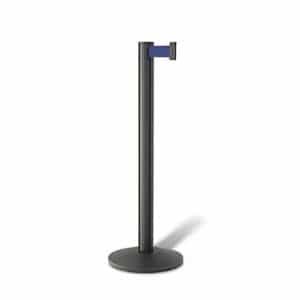 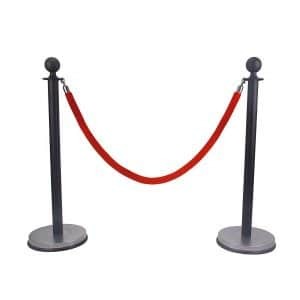 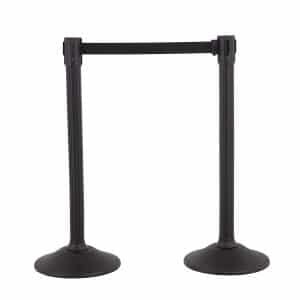 Retractable stanchions are a great addition to any event or business that needs crowd control in a non-intrusive fashion. 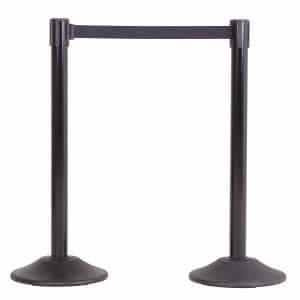 They usually guide patrons or customers telling them where to make a queue. 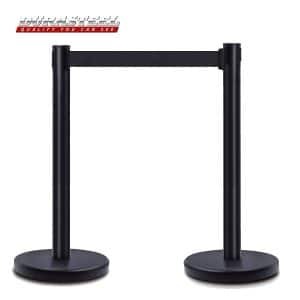 What’s more, they keep the customers organized and in an orderly manner whenever they are at entertainment arenas, banks, sports, college registration, county fairs and more.